Justin 2680. 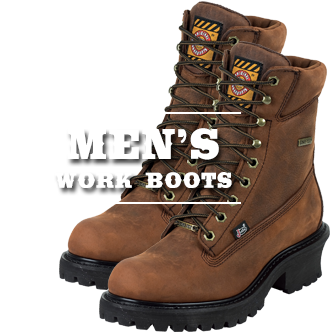 Men's Tan Distress Square Toe Boot. Our roots go back more than 130 years. 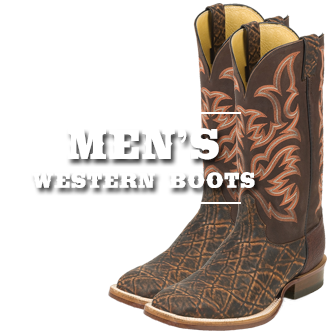 Justin® Boot Company has been handcrafting western footwear since 1879 when founder H.J. Justin mastered the craft of boot-making and established our industry-leading western footwear brand. 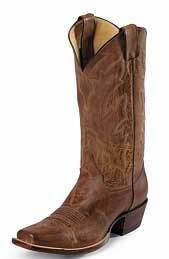 Justin Boots are an icon in western culture and their heritage will always have a presence in the western character that lives and breathes today. Justin Boots are crafted by skilled boot-makers using only the finest leathers and quality materials. We take great pride in the character of our superior craftsmanship and the comfort of our product, from the leather to each individual stitch. Industry leading technology is incorporated into our boots such as J-Flex® Flexible Comfort System®, which provides all-day comfort, and Grip-on-Demand™, which provides riders with enhanced control in the stirrup. 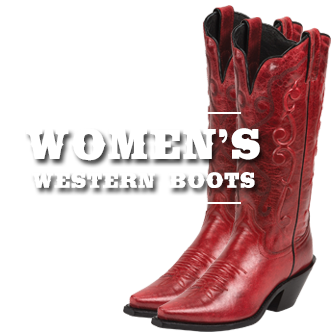 We offer durable, comfortable, authentic western footwear for men, women, and kids for every occasion: from working on the ranch, to riding, to Saturday night on the square. When you’re wearing Justin Boots you’re always culturally in tune with western fashion, deep in the heart of the western lifestyle. 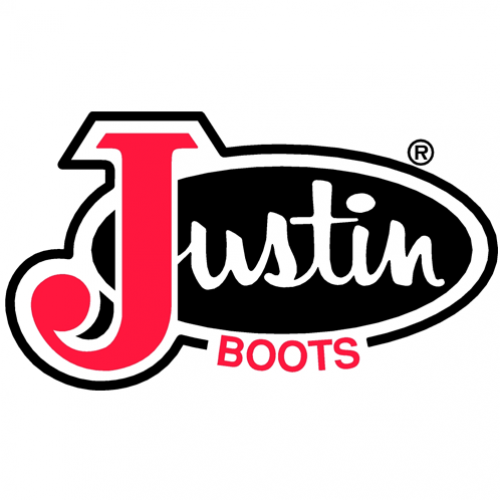 Justin Boots remains committed to providing dependable footwear at a value. 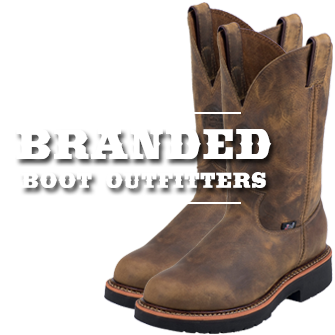 With products including Justin Bent Rail™, the George Strait Collection™, and the Justin AQHA Lifestyle Collection™ – Justin Boots will forever be the Standard of the West since 1879.